It’s a thankful time of year, and Paul and Dave have many things to be thankful for. At least five things each, as a matter of fact. Listen to them talk through their lists, offering color and perspective for one another and, ultimately, well… I think you know where this one goes. Press play and enjoy! Always be performing, folks! 00:02:14 What are your favorite weekend Warriors Thankful For? 00:16:40 Paul #3: Thanks to the musicians! 00:19:40 Dave #3: Surprise…thanks to the musicians! Keith Urban: Without fans, it’s just one, long soundcheck. 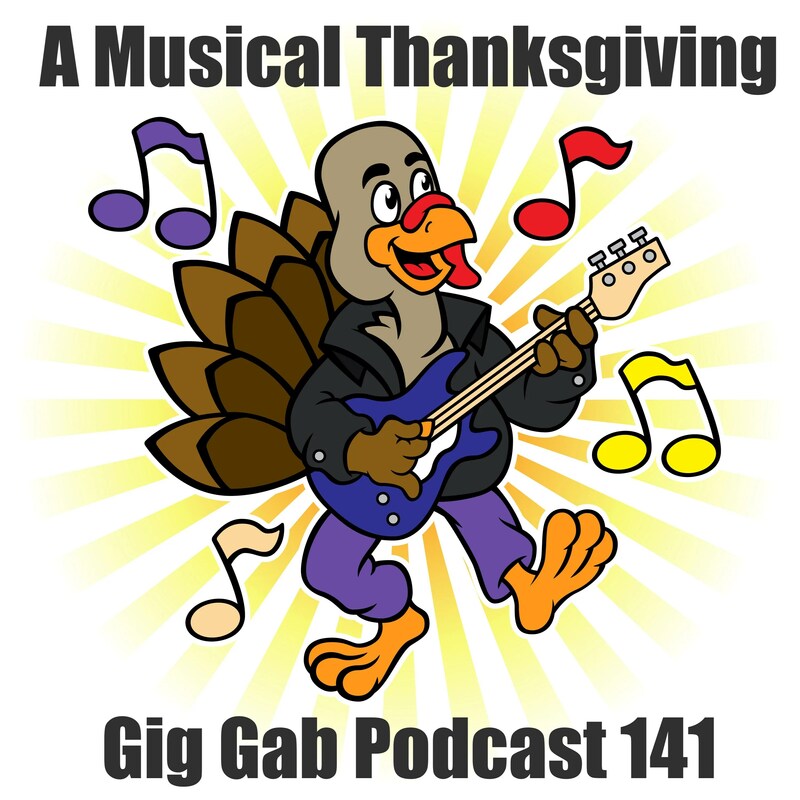 00:44:01 Paul and Dave are both Thankful for GigGab!